We welcome the Now Open Twin Cities Premium Outlets®, just minutes from Inver Grove Heights! Twin Cities Premium Outlets® features over 100 stores and covered walkways for enjoyable year-round outdoor shopping! In 1956, Southdale Center opened it’s doors in world's first indoor shopping center. 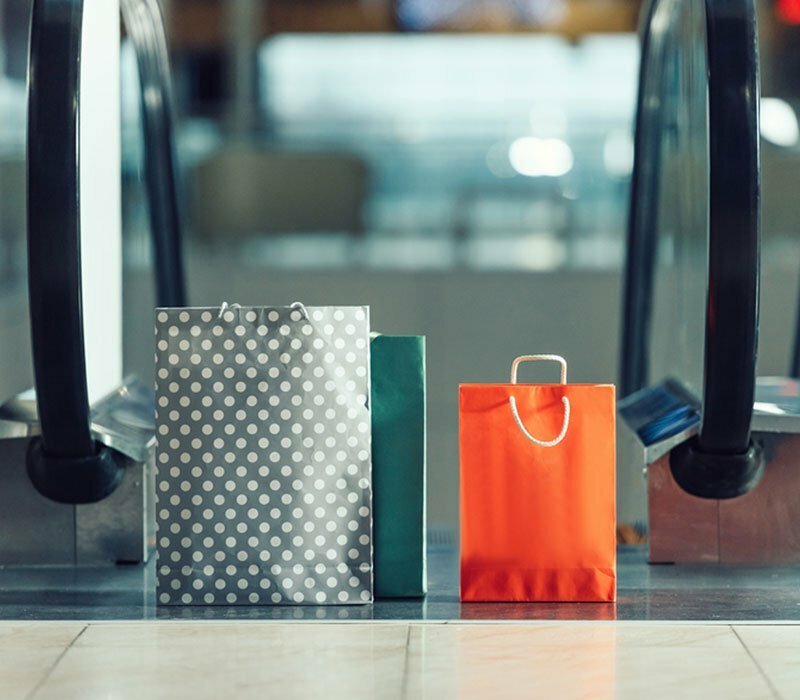 Today, the Twin Cities also boasts the largest indoor shopping center in America - Mall of America - located just a 15-minute shuttle drive from your Inver Grove Heights Hotel room. If traditional store fronts are still your choice, explore the quaint shops along Grand Avenue. Garden enthusiasts are sure to be impressed by Gertens massive garden center, located within walking distance of the Inver Grove Heights hotels. 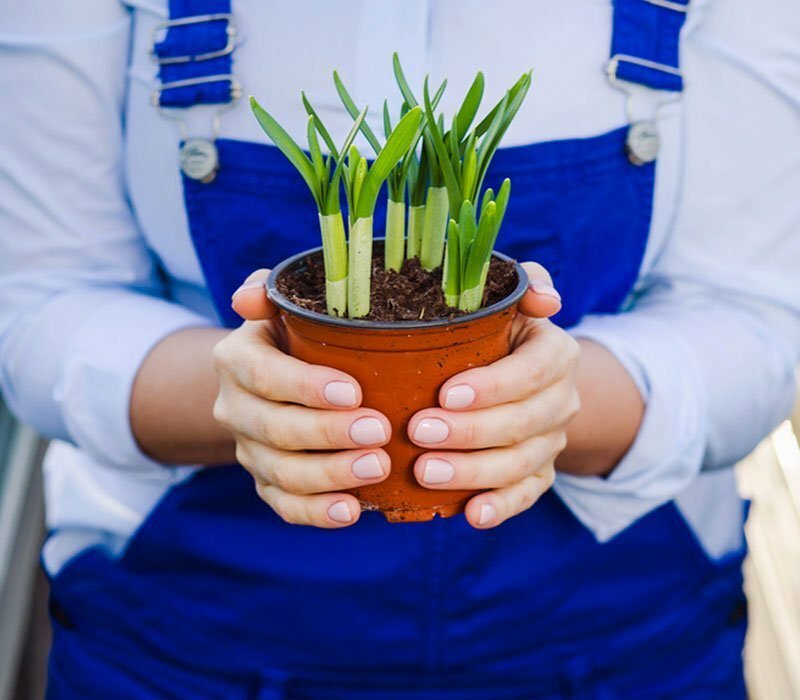 Garden enthusiasts are sure to be impressed by Gertens massive garden center, located within walking distance of the Inver Grove Heights hotels. From the largest mall in the United States to outlet stores that are sure to make the thriftiest bargain shopper smile, you can find it all in the Twin Cities! 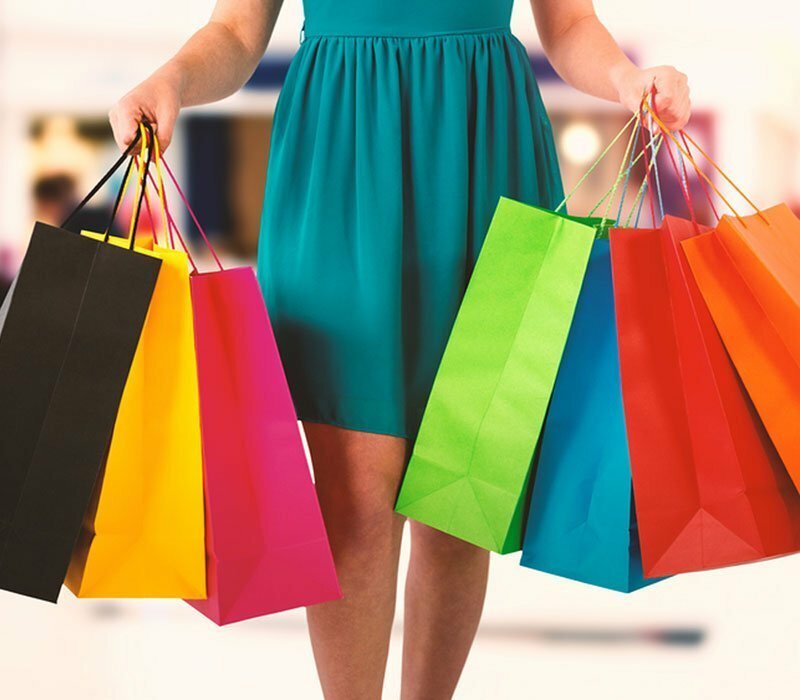 Besides the great variety of indoor and outdoor malls, boutiques, and trendy street front shops, there is no sales-tax on clothing in Minnesota – so go ahead, treat yourself!